This is the 2nd. 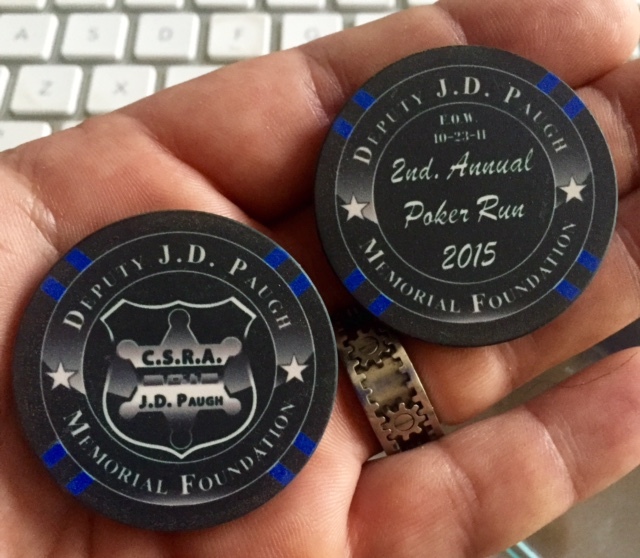 Annual Commemorative Poker Chip from 2015. Limited availability and when they are gone, they are gone. 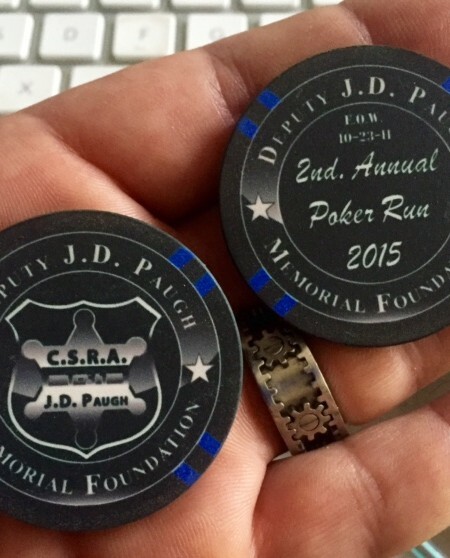 42mm casino weight ceramic chip.